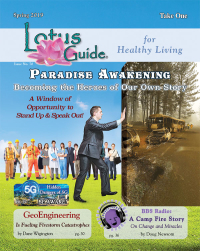 Michael J. Murphy is a multi-award winning Director/Producer, Political Activist and President of The Coalition Against Geoengineering. 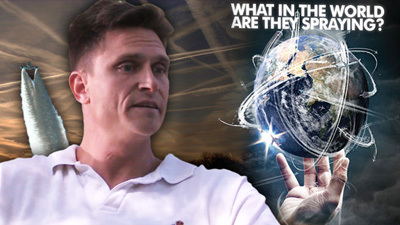 As an independent reporter and community organizer, his work incudes directing and co-producing the groundbreaking documentaries which have awakened millions to the environmental threats of geoengineering programs, "WHY in the World are They Spraying?" 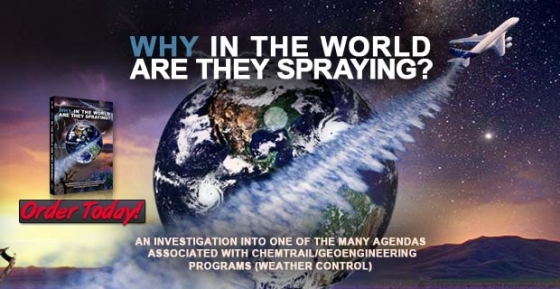 and “What in the World are They Spraying?” and several other short films that address chemtrail /geoengineering programs. His work has enlightened millions around the world to take action in protecting our fragile environment. Michael also has a strong history of community service which has lead him to become a founder in the building of two inner-city community food banks, various community empowerment initiatives and taking on the leadership roles in several other empowering community events.